Finished with fir doors and trim, a combination of laminate flooring, carpet and slate. 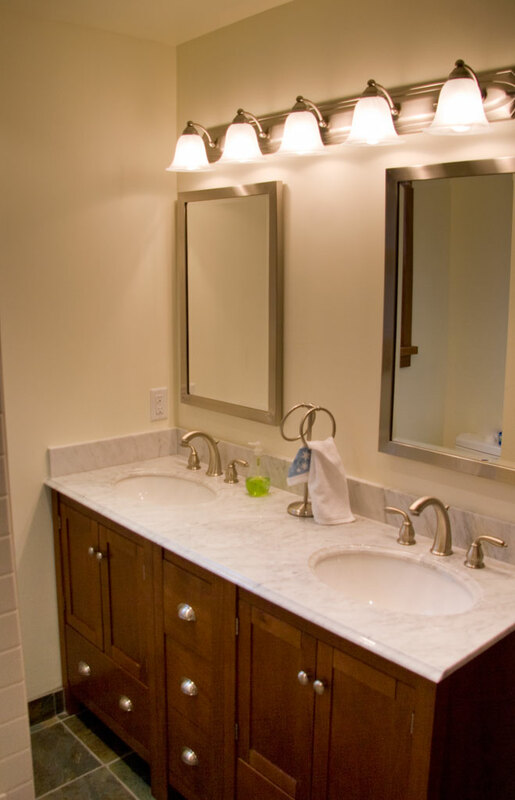 "We hired Steve St Arnaud to complete a full renovation of our family’s Whistler townhouse unit. 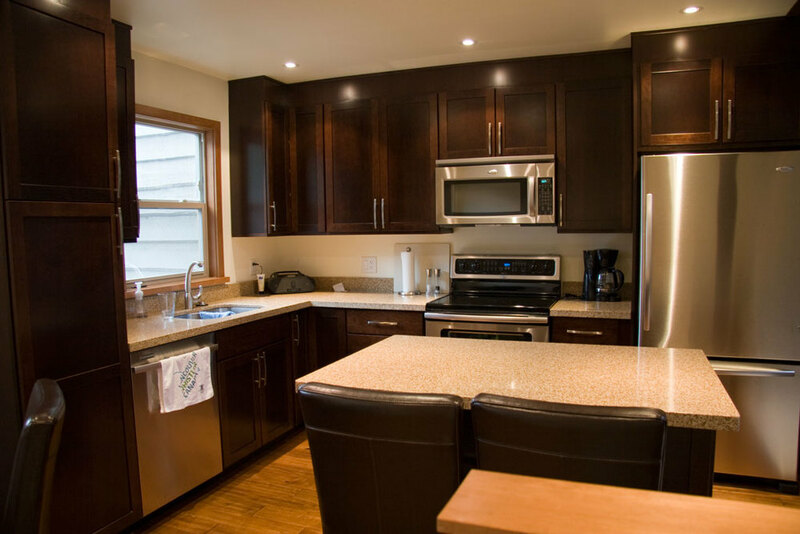 It was an extensive renovation – our unit was basically stripped down and then completely rebuilt to modern standards and finishing details. 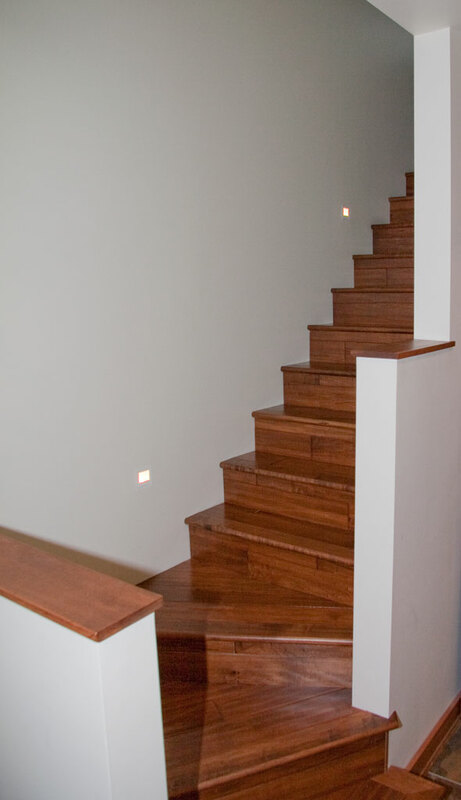 We were very happy with Steve’s work and with his craftsmanship and close attention to details. He has extensive experience and was able to provide many good ideas and suggestions for our project, which made the finished result much better. Steve was also very good at providing progress reports and in arranging to meet with us around our schedule – we felt this was important for our renovation as we could not easily check progress in person. He rightly takes pride in his work and we are pleased to recommend his services."